Adidas has called a global review of its CRM activity. The sportswear and equipment manufacturer is looking for an agency to help engage existing customers and handle some digital activity. 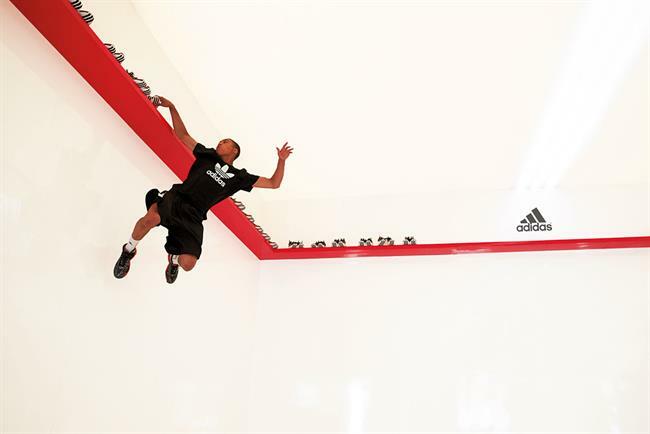 72andSunny was appointed as the global creative agency for Adidas’ sports performance division in March, overseeing work on football, running, basketball and women’s products. In February, Adidas released a global campaign created by 180LA featuring the footballers Gareth Bale and Lionel Messi and the basketball players Derrick Rose and John Wall. Iris, the agency majority-owned by Cheil, is the global lead on Adidas’ football division. In March, it created an online film starring Messi to promote his new boots. Havas Work Club picked up the brand’s UK social media account in 2013 after a competitive pitch. Adidas was named Campaign’s Advertiser of the Year in 2012 for its sponsorship activity around that year’s London Olympics. The brand reported net sales of $8 billion for the first half of the year, a 16.1% increase compared with the same period in 2014. Adidas did not respond to Campaign’s requests for comment.